I got the opportunity to attend the annual worldwide Coldwell Banker GenBlue conference in Las Vegas last week. It was a great event where I was exposed to many new technology platforms and tools that Coldwell Banker will be rolling out over the remainder of 2019. I was attended the Coldwell Banker ELITE Event – for all the Top Coldwell Banker Agents from across the world. The big buzz at the Coldwell Banker GenBlue event was the soft launch of the new Coldwell Banker Branding and Messaging that will be tested over the coming year as well. Coldwell Banker has been a trusted brand for over 113 years – and like all great companies there is the opportunity to periodically update the logo, the branding, the mission and the messaging. I am very excited about the focus on the CLIENT – the Buyers and Sellers who trust me and Coldwell Banker to provide the tools and systems to ensure the client experience is Awesome! We believe the new mark tells the world who we are. We believe it will help attract more agents and consumers to the Coldwell Banker brand. The most striking addition to the logo is the star in the top right corner. This is the North Star, symbolizing the brand’s position in real estate as a consistent, reliable presence guiding us all home. The North Star mark is a visual representation of the brand’s commitment to excellence. It is clean and simple, yet elegant. It is modern but still pays homage to the brand’s storied 113-year history. The North Star also symbolizes the Coldwell Banker network. Even in a new real estate landscape, agents remain a constant, guiding consumers as they navigate the home buying and selling process. Our new mission is to empower our people to leave their mark on the world of real estate. Alongside the logo, Coldwell Banker also recommitted to our core values: home, awesomeness, ingenuity, and excellence. These themes have long been a part of our brand, but in the same way that we wanted to update our logo to match the caliber of our brand, we wanted to clearly and succinctly re-state our mission and our values. We want there to be no question about who we are and what we stand for. Our new mission is to empower our people to leave their mark on the world of real estate. Coldwell Banker also recommitted to our core values: home, awesomeness, ingenuity, and excellence. These themes have long been a part of our brand, but in the same way that we wanted to update our logo to match the caliber of our brand, we wanted to clearly and succinctly re-state our mission and our values. We want there to be no question about who we are and what we stand for. 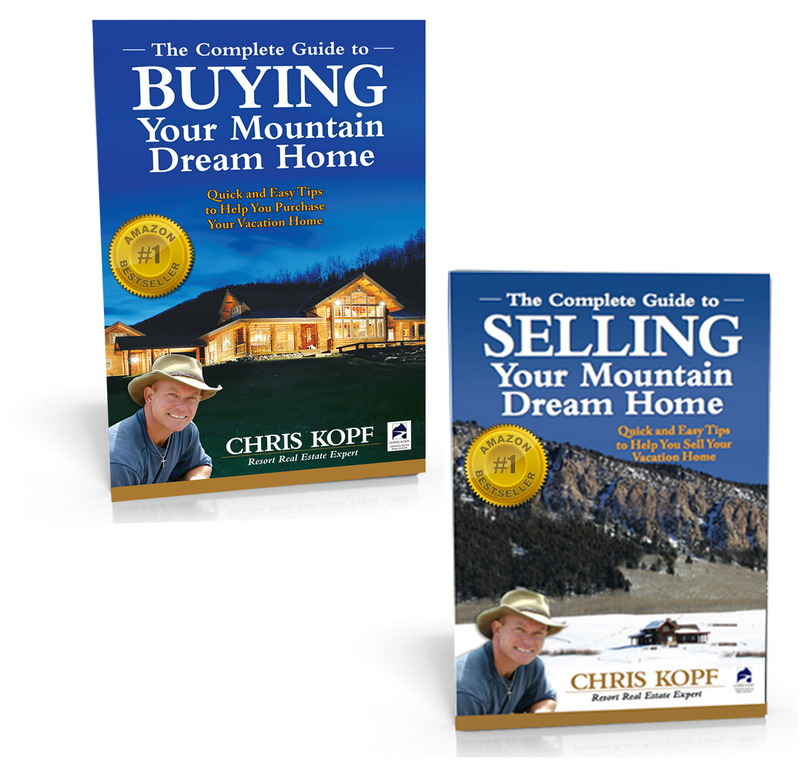 About Chris Kopf – Customer service, hard work and attention to detail are the keys to Chris Kopf’s satisfied clients. Chris has consistently been one of the top agents in Crested Butte. 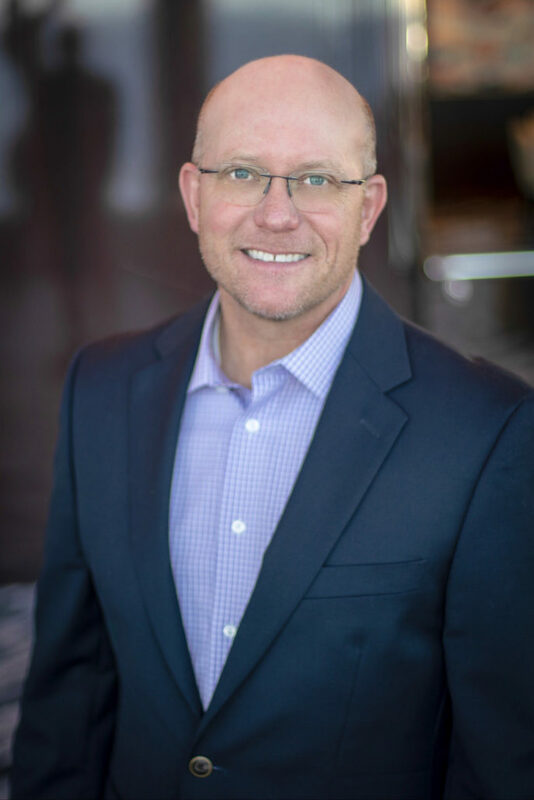 He has also earned numerous awards including Coldwell Banker Top 1% Agent in North America, #5 Agent in Colorado, Kopf has routinely been among the Top Agents in the Crested Butte market and #1 Agent in Crested Butte 2014. Whether you are considering Buying a second home – or thinking of Selling your existing home in the Crested Butte area – give me a call (970) 209-5405. The Crested Butte Real Estate Market is very active. Click this link to see my monthly Crested Butte Real Estate Market Reports. If you have an interest in Crested Butte Real Estate and would like to start a conversation about Crested Butte homes for sale, condos or land in the Crested Butte area, call me today.